Free image hosting services provides us with free image hosting spaces to host our images. Often times unique short links are provided for the hosted images to allow us share them on the internet. Maybe you have a limited hosting plan with limited bandwidth and you worry that uploading images to your server will consume your bandwidth when it is viewed on the internet, or you worry about your site’s loading speed since large images sizes are known to slow down page load speed, then you can make use of the free image hosting services I am about to share with you here to host your images and simply link them to your posts or share then using their unique short links. Imgur: Imgur is my favorite free image hosting service; it is particularly easy to use. You can host your images on Imgur and can even edit them using Aviary. 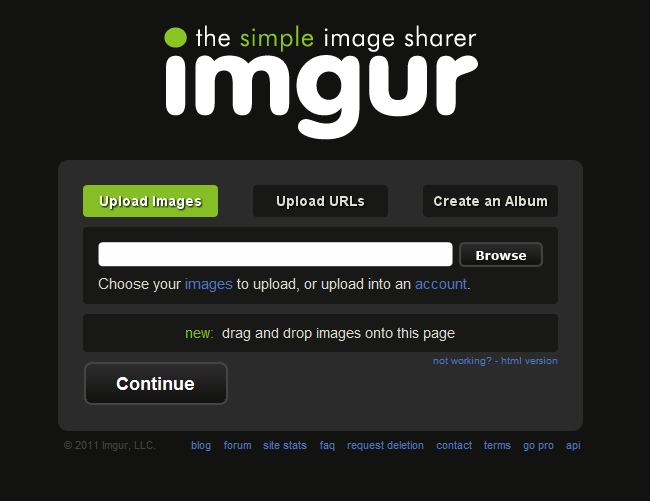 Imgur also lets you easily share your hosted images on social networks and other online communities. You can decide to make your imgur account private or public for all to see your hosted images. You don’t necessarily need to register with imgur as you can also login using your social media accounts like Facebook, Twitter, Google or Yahoo credentials. You can host unlimited number of images on imgur and share the links with friends and family. Imgur stores your images in albums. You can also embed imgur hosted images on your blog posts easily using the unique short link to the image. 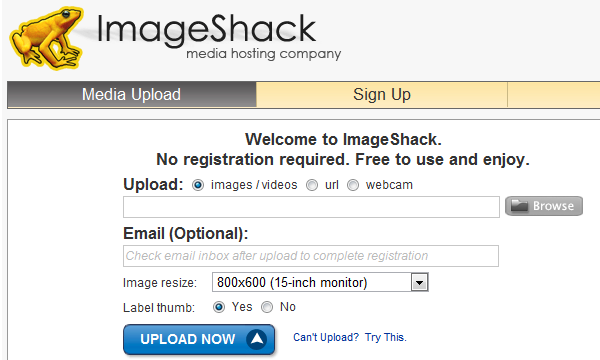 ImageShack: You can’t talk of free image hosting services without mentioning ImageShack. 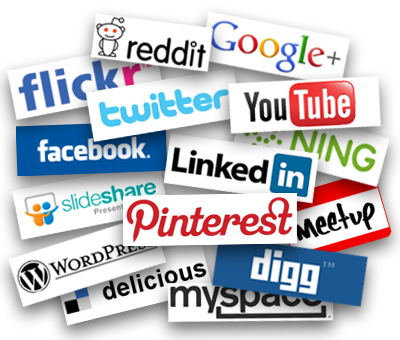 With ImageShack you can host your images and share then for free. Upload options includes direct file upload, from URl and even email and mobile. ImageShack supports several image formats like JPG, .JPEG, .PNG, .GIF, BMP, TIF, TIFF and SWF. ImageShack allows maximum image file size of 1.5MB with no bandwidth or storage restrictions though you can only allowed an upload of just 100MB worth of images every hour. Flickr: Flickr is yet another awesome free image hosting service though with more features for premium services. Owned by Yahoo, Flickr has grown over the years as one of the popular image hosting services on the internet today. Images can be hosted on Flickr and shared on the internet or embedded in blog posts using the “Blog This” option. Its services even extended to video hosting, but that is beyond the scope of this article. Flickr has a limitation of about 100MB upload/month. Uploading images to Flickr with the Flickr Uploadr 3.2.1 makes uploading very simple and easy. PhotoBucket: Photobucket is an image hosting service with awesome tools for organizing and editing images. Photobucket supports several image formats like JPEG, GIF, PNG and BMP files and supports uploads with maximum file sizes not more than 1MB and a max. resolution of 1024 x 768 pixels for free account users. Photobucket also provides 25GB monthly bandwidth and 1GB worth of storage limit. As a blogger, if you don’t have crazy traffic, you can use Photobucket’s free account to host your images and share in your blog posts or to social networks. You can even create an embeddable slideshow with up to 50 images on the free account. imgPlace: You could say I saved the best for the last, imgPlace is yet another awesome free image hosting service that allows you to host your images and share them on the internet all for free. imgPlace allows multiple image uploads, and mass image resizing on upload, no bandwidth, storage or storage duration limits and no registration is required. imgPlace allows upload of maximum image size of 1.5MB and supports several image formats like JPG, .JPEG, .PNG, .GIF, BMP, TIF and TIFF. I hope you find this list interesting, as a blogger I sometimes host large image sizes on free image hosting services and simply link them to my blog posts so as not to slow the page load speed. Do you know of other free image hosting services on the internet? Please share with me using the comment form below. Remember to subscribe to my RSS feed. Very helpful post. I don’t have to care about the bandwidth with my current hosting plan but image hosting increase the loading time indeed. Thanks for your comment, yes hosting images on your site can cause a high loading time for your site and both humans and search engines do not like this at all..
I’ve been using ImageLuv for a while and love its reliable service. Very fast in uploading multiple images. Very well written indeed..!! Images are something which acts as the best interpreter of any kinda thing. 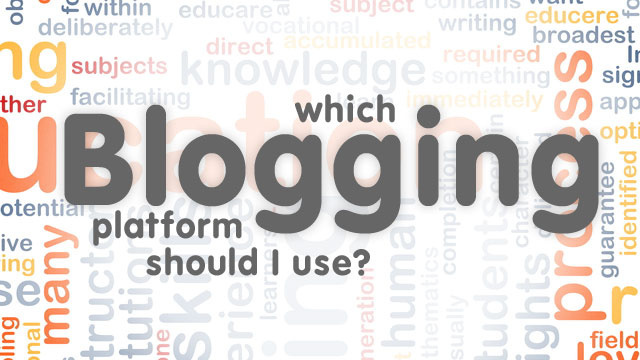 When it comes to blogging, you have to be very careful and evaluative to upload data which will not slow down your site or create an imbalance and difficulty to manage the backend. Images consume a lot of space and its a nice space and option to have hosting services which provides an awesome space to upload your images without worrying any of the above mentioned problems. After announcement of 1TB free space.I am using fliker now a days :). But before i was using tinypic, this is also a good image hosting site for blogger ! Thank you for sharing such informative post ! Have a great time ahead ! Flickr is my go to Nwosu but you noted a few more cool free services here. Storage size is an issue but I seem to post more stuff to Facebook these days versus other image hosting sites. So quick and easy, and I get to share with my friend network too, which is decent sized. Thanks for sharing the breakdown buddy! Thanks for suggesting ImageLuv yet to try it. Thanks Charmie for your contribution. Thanks you Bishnu Subedi Nishan for leaving a comment, do have a nice day. Thanks Shameem for your contribution. Hello Matrevor, this article is so awesome man, i just can’t tell you how happy i am about what you’ve just shared here, i hate hosting images on my server, so this list is awesome! Images are also very important to a blog. If you can choose the best image you can attract more peoples in your blog. So that it is a great post. Thanks Babanature for your contribution, mind sharing how you drive traffic with Flickr? Thanks for leaving a comment on Netmediablog, glad you found the post interesting. Hosting images on image hosting services and linking to them is always advised especially if you are on a limited web hosting plan. oh, very nice and unique post it is! I know Flicker and Photobucket; Flicker is my favorite to get quality images for my blog posts. Thanks for your compliment, glad you find the article interesting. Thanks Mosam for your contribution.